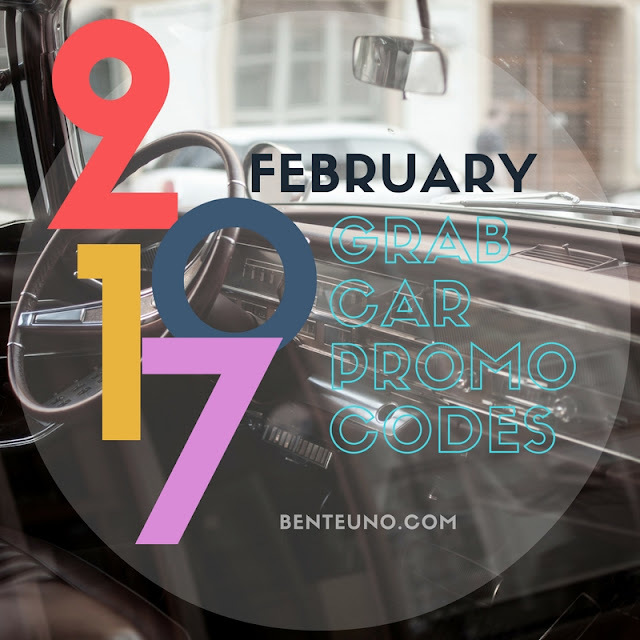 If you prefer UBER, use UBER PROMO CODE: BENTEUNOWUE to get PHP100 discount for your first 2 Uber rides. Applicable on both UBERX and UBERBlack anywhere in the world. 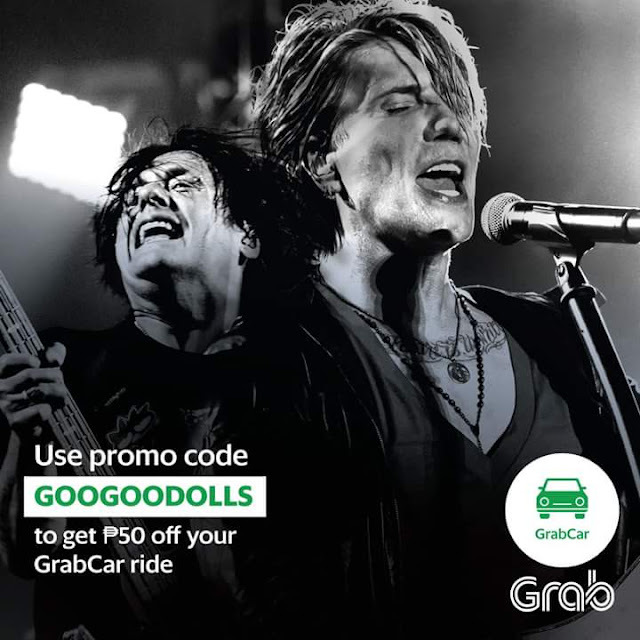 New users can enjoy up to 3 rides worth PHP300 by using GrabCar Promo code "GRABFREE". Yes for new users only! [Update 2/24] Use the GrabCar Promo Code "GC100L" to get PHP 100 off your 2 GrabCar rides. Valid for Cash and Card transactions until Feb. 28. Use the GrabCar Promo code "GrabVisa" to get up to 50% off(max of 200) your 4 GrabCar rides, valid for Visa Card holders. This code works for Manila, Cebu and Bacolod. Make sure your payment option is set to "credit card"